Very few things are more attractive than a sparkling, white smile. 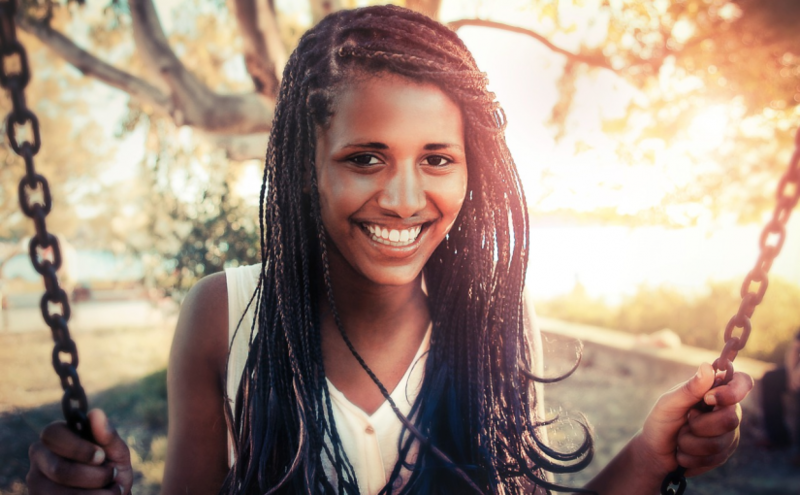 Beautiful teeth can brighten up a face and make someone noticeable from across a room. However, not all of us were born with sparkling, white chompers. This doesn’t mean that everyone can’t have pearly whites. 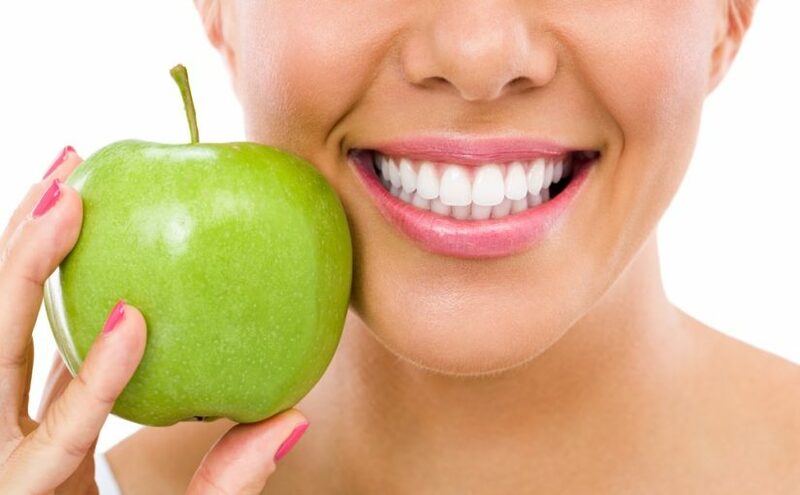 There are a number of ways that a person can improve the colour of their teeth. This can help the person feel attractive and confident wherever they go. One of the most common techniques that people will use to whiten their teeth is bleach. Although many people are familiar with bleaching their clothes or their carpet, teeth can be bleached as well. However, this is not the same bleach that a person would find in their laundry room. 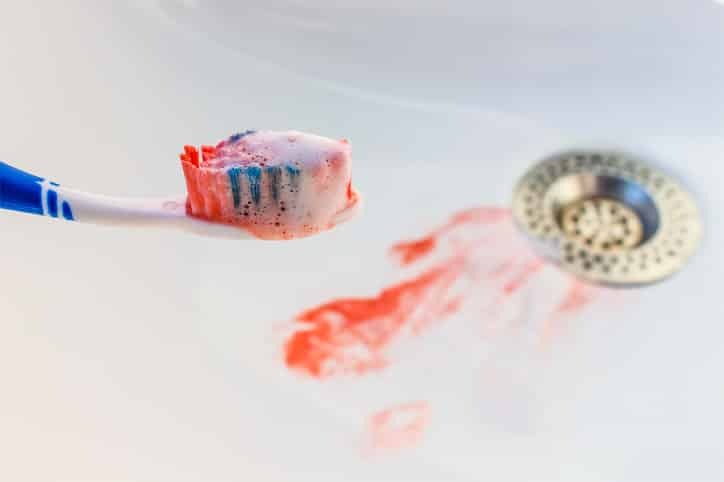 This type of bleach changes the natural colour of the teeth by removing surface and in-depth stains or altering the more yellow dentin layer of the tooth under the enamel layer that on some people can be quite translucent. For a person to get their teeth bleached, it is recommended that they go to a dentist or some form of oral expert. Another common tool that people will often use is tooth whitening products. These products include tools like whitening toothpaste and whitening strips. Although these may take a little bit longer than bleaching, they are still quite effective. These products are also more affordable than teeth bleaching, making them a better option for people on a budget. Good food and drinks are some of life’s greatest pleasures. However, many of our favourite foods and drinks can have a serious effect on the colour of our teeth. Sugary sweets, coffee, and even wine can all turn pearly whites into yellow chompers. This doesn’t mean that people have to cut them out completely; they should just eat and drink them in moderation. There are a number of ways that a person can get their teeth whitened. A few examples are getting their teeth bleached, using a whitening toothpaste or strips and avoiding food that can stain teeth. However, these are not the only ways that a person can whiten their teeth. Don’t forget to do some research on all of the teeth whitening options that a person can utilize. For more information about the different ways, you can whiten your teeth, be sure to contact the dental experts at Acadia Dental at the Centre Mall. 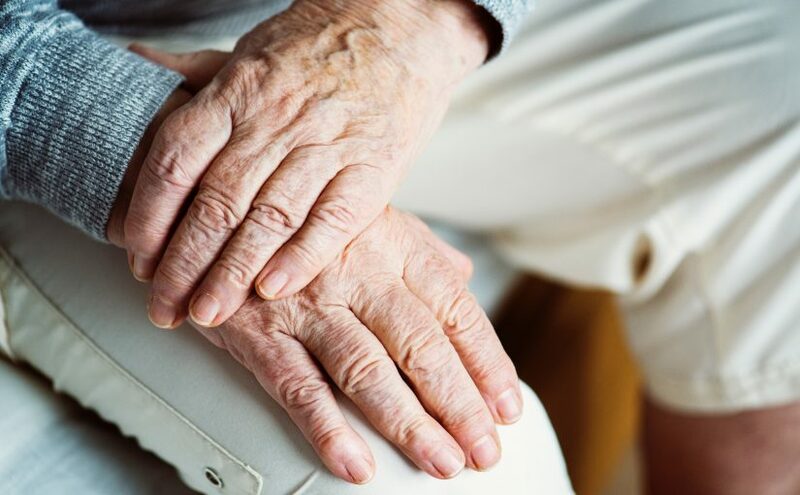 For a while, people may have felt that getting older was naturally correlated with losing their teeth, but as the aging population grows, we are realizing that this is no longer the case. In fact, there’s a greater likelihood than ever for people to keep their natural teeth for the rest of their lives. However, what this doesn’t mean is that this happens automatically. 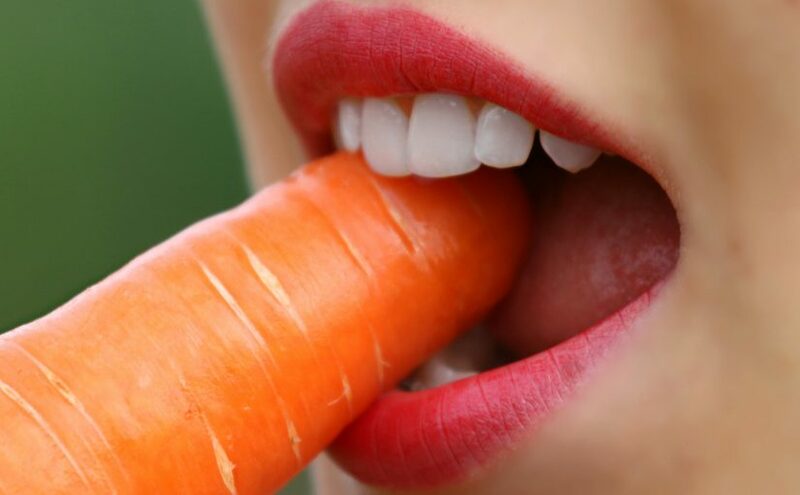 Not only do people want to keep up good oral habits for their lives, but they may also need to adjust them as they age. Certain prescription medications or over the counter medications. In some cases, these medications may have side effects or interactions that can impact your teeth and oral health. Make sure that you speak to your doctor about this. Comorbid conditions. These include diabetes, hypertension, and other diseases that may impact older people. In fact, oral health changes may be a precursor of these conditions. Physical impairments. This may sound odd at first, but in some cases, seniors may have limitations to their range of motion that make brushing difficult, or have trouble shopping themselves for tooth-friendly foods. Grinding or clenching. Habits like these can lead to tooth structure being worn away over time. It may be a good idea to use some sort of night guard. In addition, there are specific conditions like dry mouth, but gum disease is probably the biggest source of tooth loss in older adults. 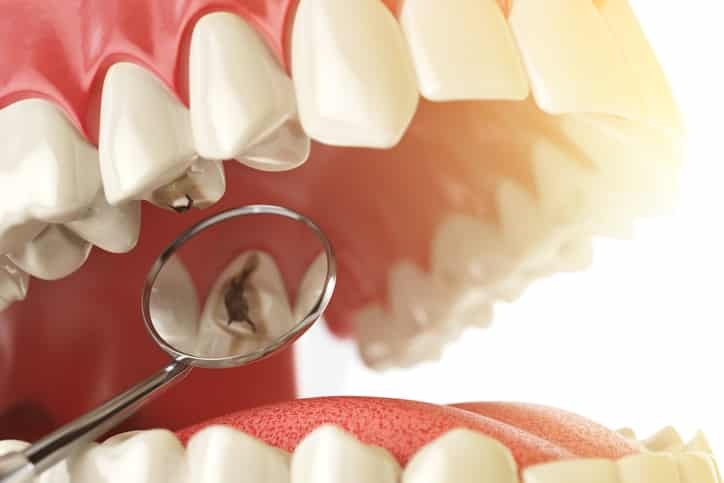 This is because not only are older adults likely to have receding gums, which open up a new surface for decay, but things like old fillings that need to be replaced or dentures that don’t fit will actually aggravate these conditions. Any sort of dental restoration like a filling or crown should be looked at least every eight years to check for a replacement. The longer you wait, the bigger the risk of decay spreading. 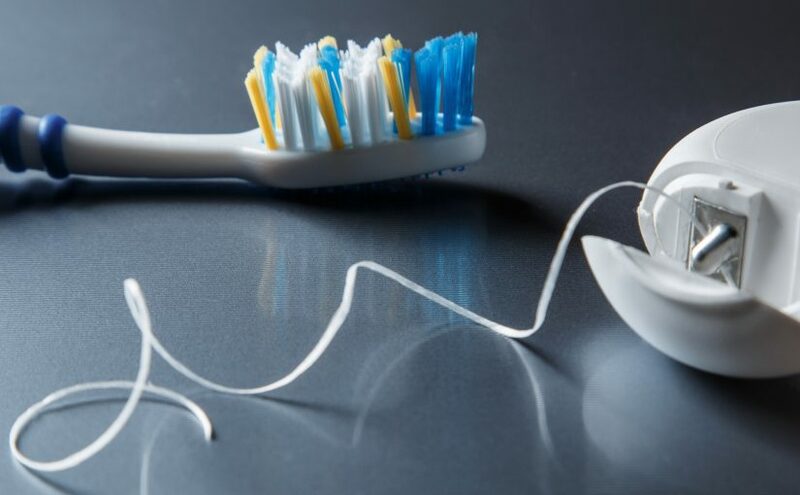 Understand that it’s important to keep your oral health in proper order, but your needs may evolve as you get older. 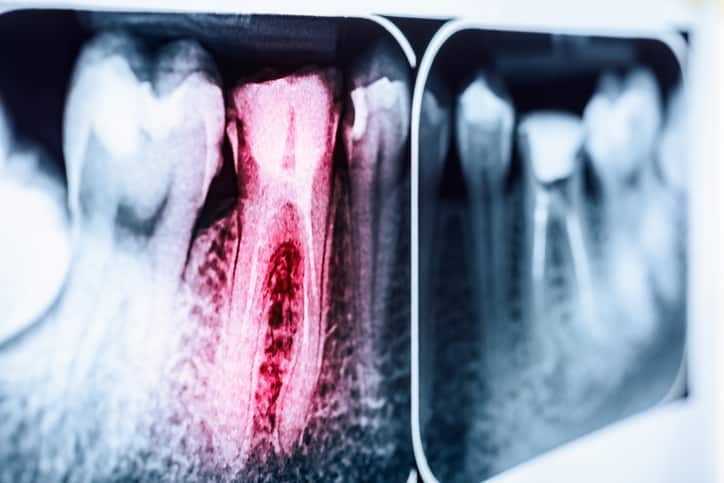 The good news is your best tactic to keep healthy doesn’t really change—getting regular dental checkups. 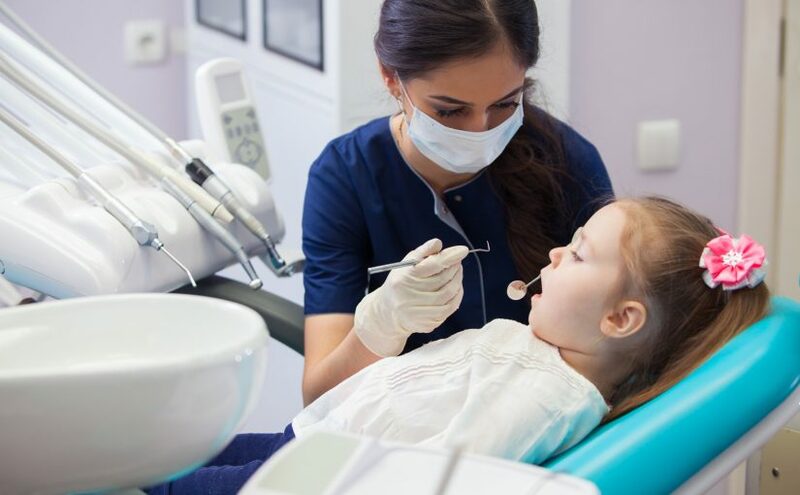 Make sure that you reach out to the dentists at Acadia Dental to get the care you need.